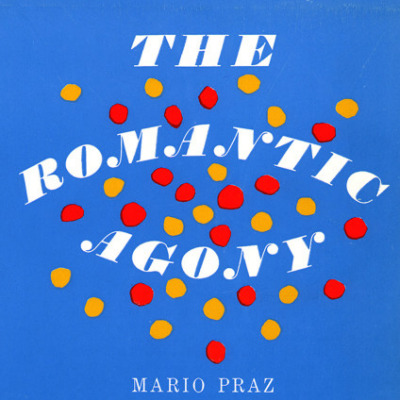 Since May, I’ve had the pleasure of reading and writing about great female designers for Core77’s Designing Women series. With this biweekly column, our idea was to highlight the achievements of lesser-known and underappreciated female design pioneers—and also, along the way, show off a bunch of awesome and beautiful work that we’re guessing many readers won’t be familiar with. 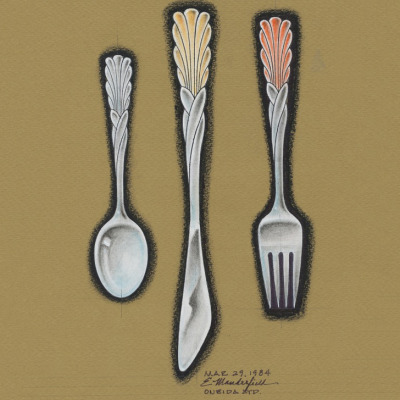 As part of Core77’s 2015 year in review, I thought it would be fun to call out my own personal favorite objects from the first eight months of Designing Women, presented here in chronological order. 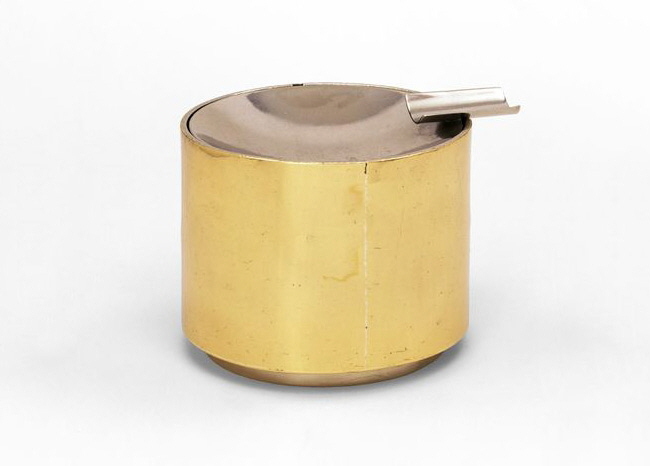 Brandt was the first woman to join the Bauhaus’s metal workshop, where she strived for the “simplest of forms” in a series of chic household objects, including this brass and electroplated nickel-silver ashtray. 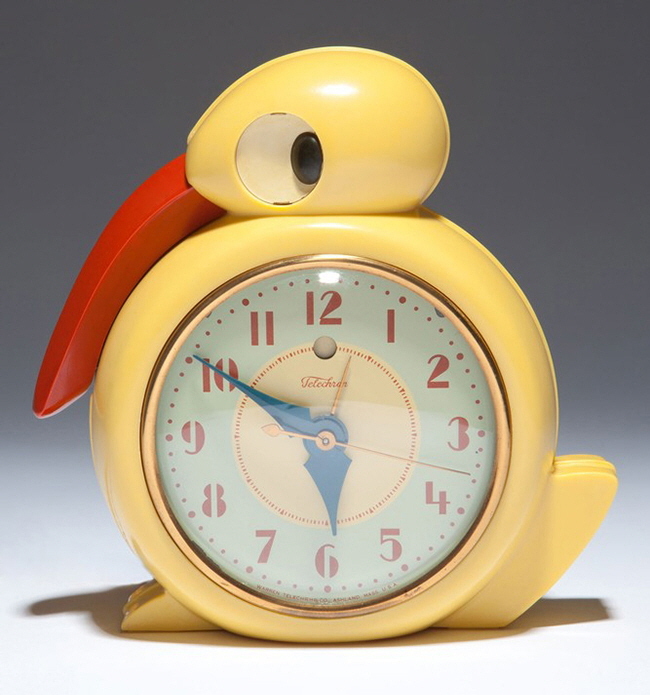 Belle Kogan’s irresistibly cute 1934 alarm clock was made of an early plastic called Plaskon. 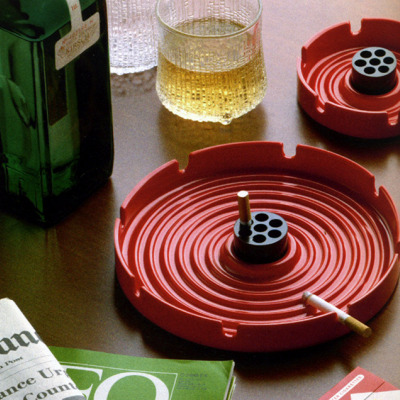 Aino Aalto didn’t design as many products as her more famous husband, Alvar—her biggest impact was as the creative director of Artek—but the pieces she did design were remarkable. 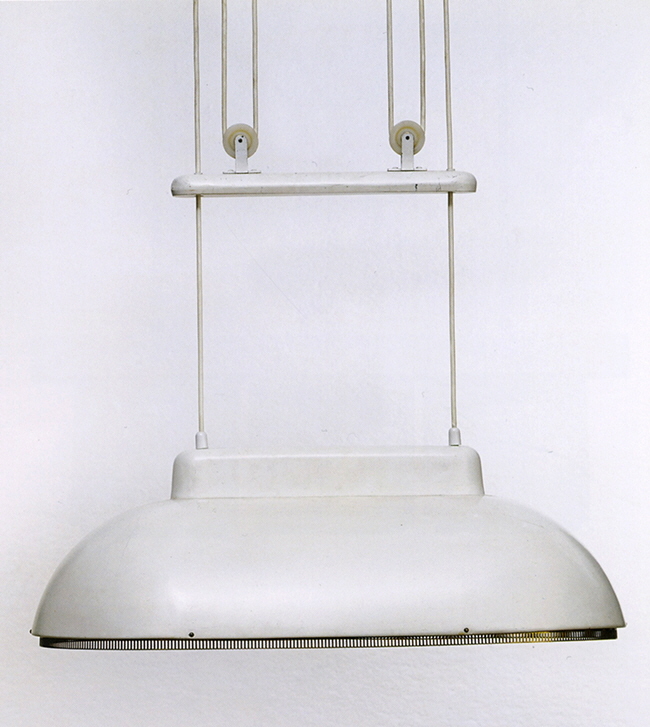 This 1936 adjustable metal pendant was custom-made for Alvar’s experimental Villa Mairea in Noormarkku, Finland. 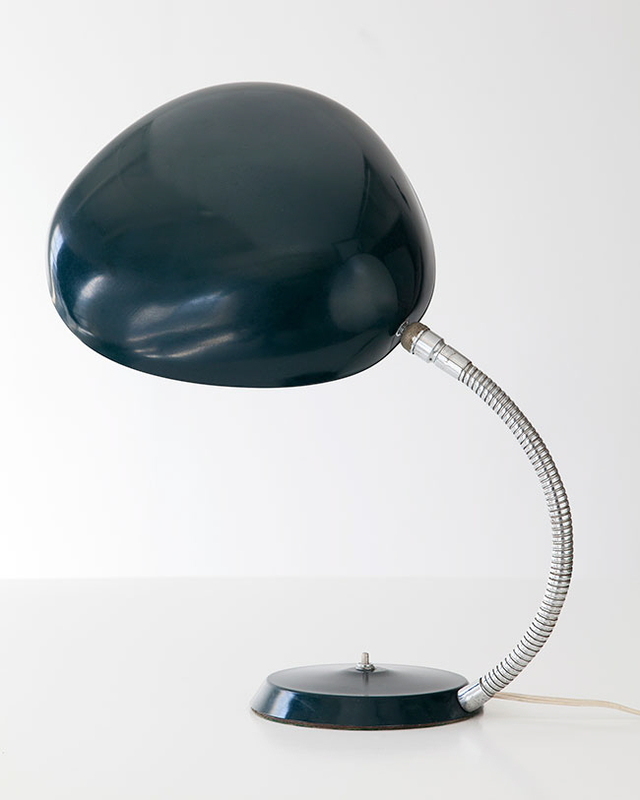 Greta Magnusson Grossman’s snakelike lamp has become so familiar that it’s easy to miss just how innovative it was in 1950. 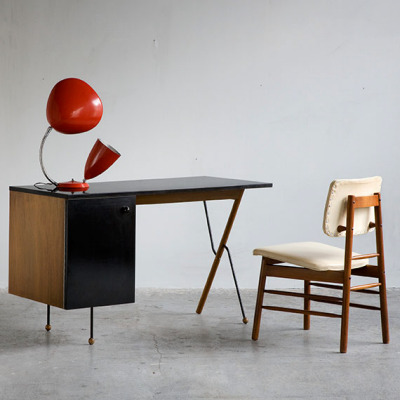 Grossman incorporated functions that we now take for granted, including a flexible pivoting arm and a metal shade that can be rotated 360 degrees, allowing the user a simple way to control and reflect light. 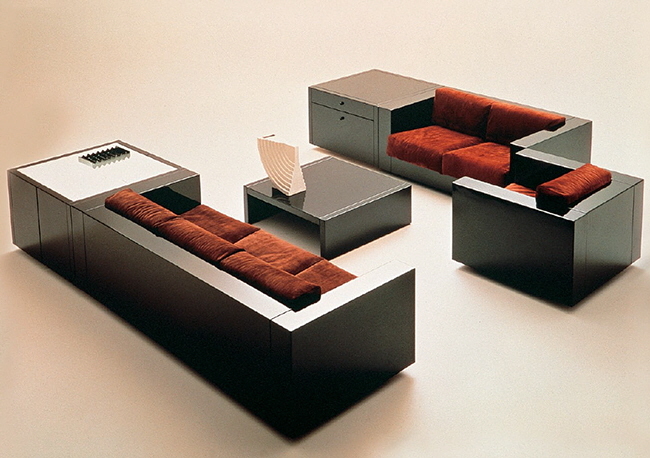 When they couldn’t find a sofa they liked for their own home, Lella and Massimo Vignelli designed the 1964 Saratoga Line for Poltronova (still in production today). The modular elements allow for a variety of seating combinations. 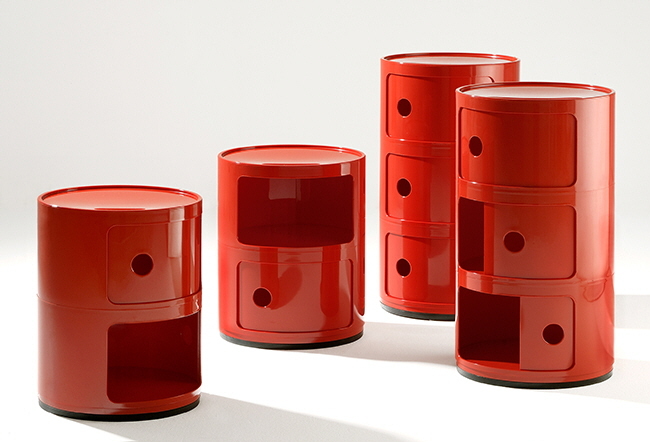 The first Componibili storage system, released in 1967, was square—Kartell cofounder Anna Castelli Ferrieri introduced the round version two years later. 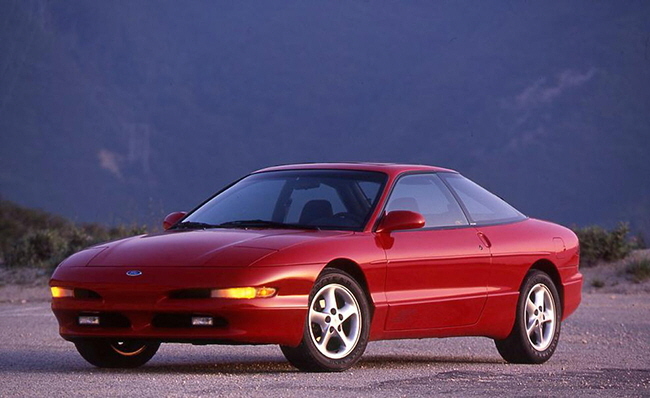 It’s still the brand’s best-selling product. 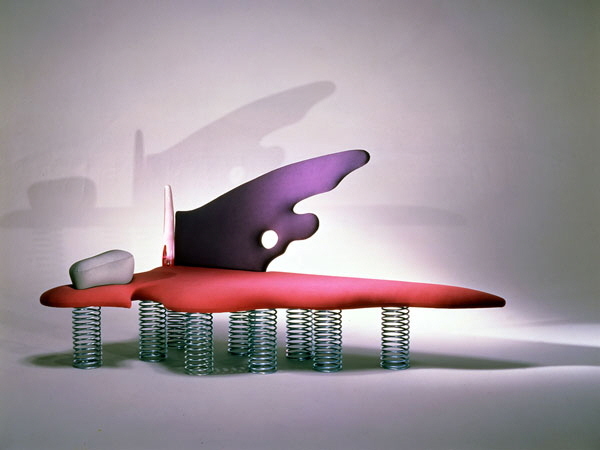 Now 79 years old and still working, the Italian designer Nanda Vigo has been honing her unique brand of sleek, space-age (and sometimes shaggy) furniture and interiors since 1959. 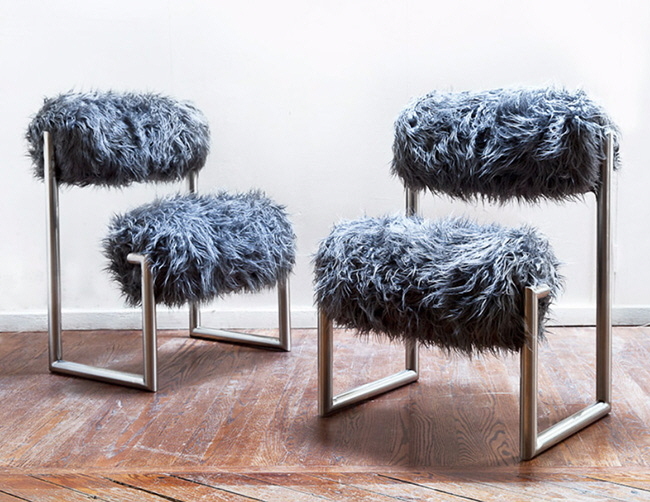 These tubular-steel-and-faux-fur Due Più chairs are from 1971. 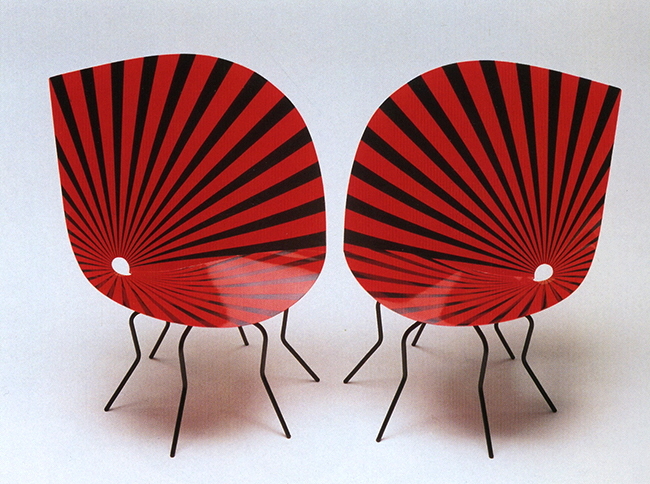 Speaking of butterflies: Danish designer Nanna Ditzel used them as inspiration for her 1990 chair, cut from two-millimeter-thick folded fiberboard and supported by six insect-like legs.